Tiramisu Macarons Recipe – delicate coffee flavored french macaron shells, filled with light whipped mascarpone cream coffee filling. Perfect for coffee lovers. I’ve got some macarons for you today! Guess what? Tiramisu recipes are back! I’m just kidding! Only one this time, do you remember the “tiramisu recipe overload” on my blog last year? 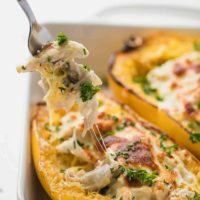 Some of these recipes are still very popular ones here. I’ve been planning to try a tiramisu macaron recipe for the longest time and I finally did! And these turned out so good! Like anything tiramisu (coffee) flavored, right? 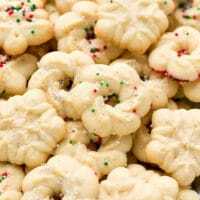 These cookies have crunchy outside, moist inside, that has soaked flavors from the whipped mascarpone filling. I did sprinkle some instant coffee over the shells, before they dried and got baked. It created a nice speckled effect, but you can dust them with cocoa powder instead. Instant coffee has slightly bitter taste, but it balances well with the sweet shells and filling. If this bitterness bothers you, feel free to use cocoa powder, if you prefer. 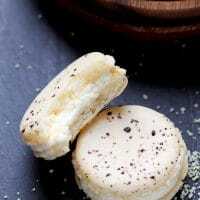 How to make tiramisu French macarons? 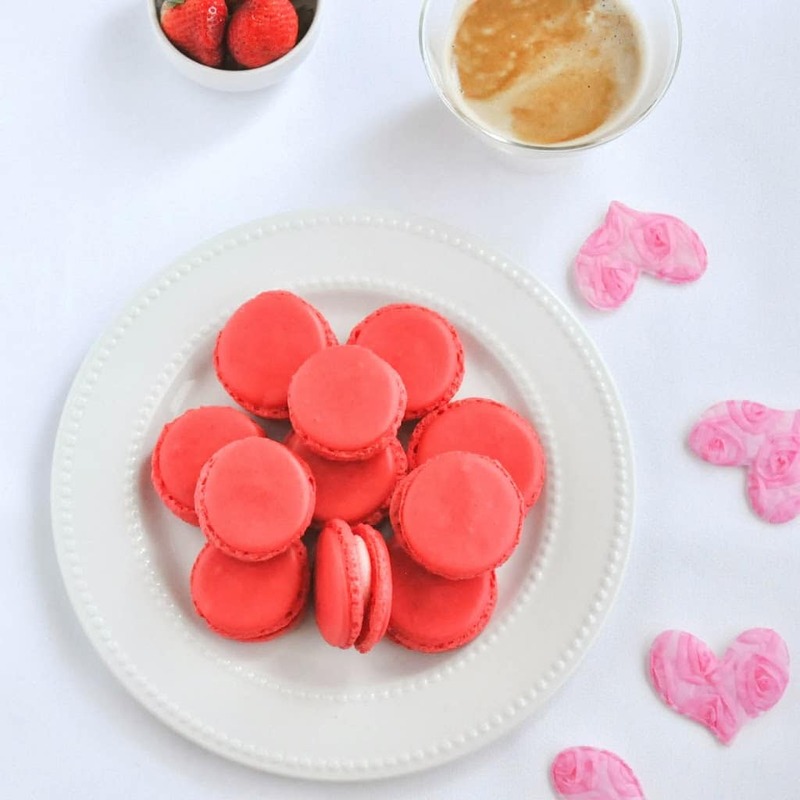 If you need some tips on how to make french macarons at home, check this post out. I’ve shared some important things and tried to give some suggestions, to make the process easier. But remember, these do require some practice, not so much skill, but patience and practice. Once you start to get them right, you’ll be in love with these cookies. How to serve tiramisu Macarons? 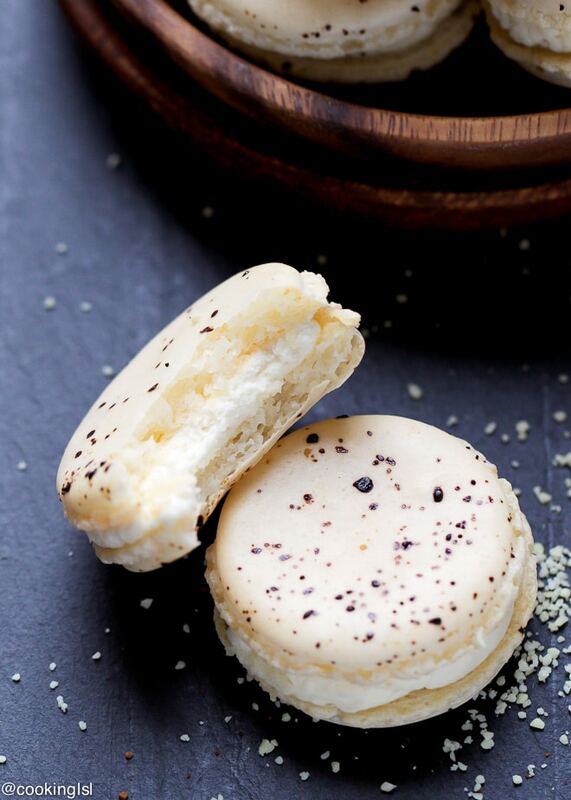 These tiramisu macarons are perfect to enjoy with a cup of coffee yourself, or serve at a party and share them with friends. Tiramisu Macarons Recipe - delicate coffee flavored french macaron shells, filled with light whipped mascarpone cream coffee filling. Perfect for coffee lovers. Line 2 large baking sheets with silicone baking sheets or parchment paper. Draw 1½ inch circles over the paper, 1 inch apart. Combine almond meal and powdered sugar in a food processor and pulse a few times until well blended. Sift through a fine mesh sieve. If there are more that 2 tbsp of the mixture in the sieve, process again and sift it again. Set aside. In the bowl of a stand mixer, fitted with paddle attachment beat egg whites, cream of tartar and sugar on high speed for about 5 minutes, until stiff peaks form. Add the almond meal and sugar mixture to the egg whites and start folding it, using a rubber spatula. Fold scraping the sides of the bowl and trying to deflate the meringue and incorporating the dry ingredients into it at the same time. Continue folding, until the batter is thick and glossy and reaches lava state consistency. When you pick some batter up with the spatula and drop it into the bowl, it has to settle into the rest within 20 seconds. Fill a piping bag, fitted with 1/2 inch round tip with the batter. Pipe shells onto the circles. Tap each baking sheet on the counter 5-6 times, this will let any air bubbles out of the cookies. Sprinkle with coffee granules or cocoa powder. Let cookie shells dry at room temperature for 40 minutes, before you bake them. Preheat oven to 325 F. Bake cookie shells for 10-12 minutes, until set but not browned. If they are beginning to brown very quickly, you might need to turn the oven temperature down. Transfer baking sheets to a wire rack and let cookies cool down completely. Peel cookies off the parchment paper (silicone mats) and turn upside down. Be careful not to break them. In a separate bowl combine mascarpone, sugar, coffee and liqueur. Mix to combine. Fold whipped cream into the mascarpone mixture. Pipe onto half of the macaron shells and sandwich them together with the other half. 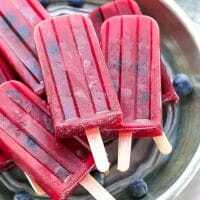 Refrigerate for 1 hour before serving. 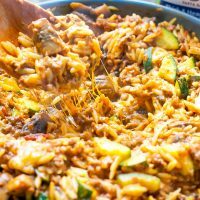 Keep in an air-tight container in the fridge for up to 7 days. I hope your sinus infection goes away soon and you feel better! Mira, these macarons are SO gorgeous! You make the best ones. I love the tiramisu flavor! I would have absolutely no willpower around these babies! Mira, I hope you’re feeling better now! I hear sinus infections are the WORST!! 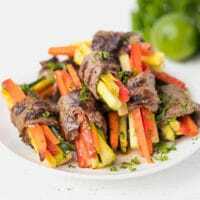 Anyway, I seriously love this recipe. Tiramisu is one of my favorite desserts. It’s amazing that you combined the delicious rich, creaminess of tiramisu with the light, crispiness of macarons. 🙂 Pinning! I hope you feel better soon, Mira. Sinus infections are never fun. I love these macarons and how you flavored them. 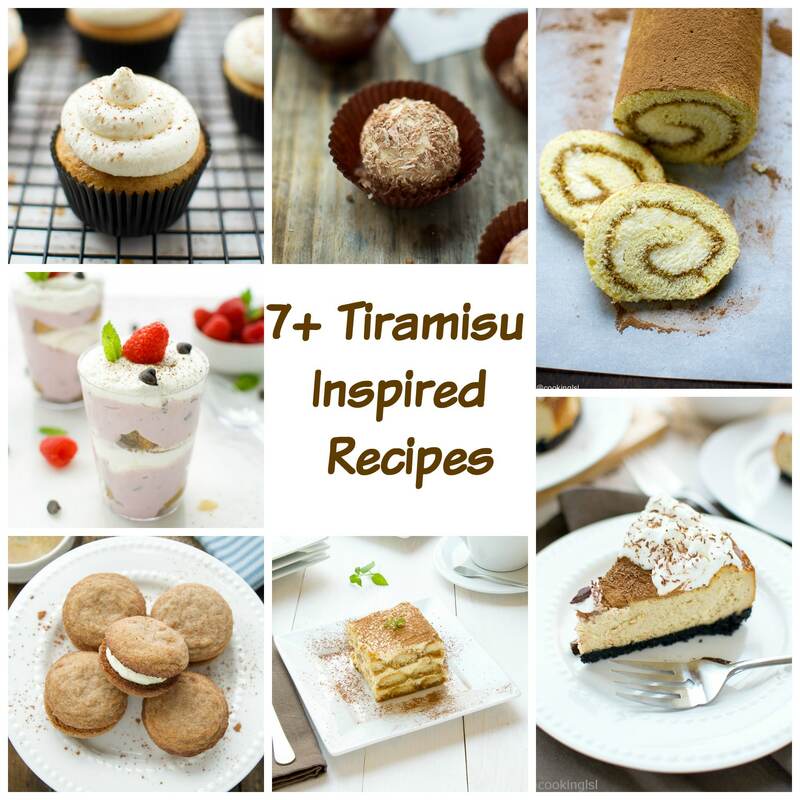 Your tiramisu inspired treats are always so delicious!! Oh my…feel better, my friend! You are the tiramisu queen, Mira! I love how delicate these look…and coffee-anything, is a favorite of mine! I love the combining of tiramisu and macarons, they are just lovely. I hope you’re feeling better. My Daddy has this sinus, and I know this is not fun. Hope you feel better soon. 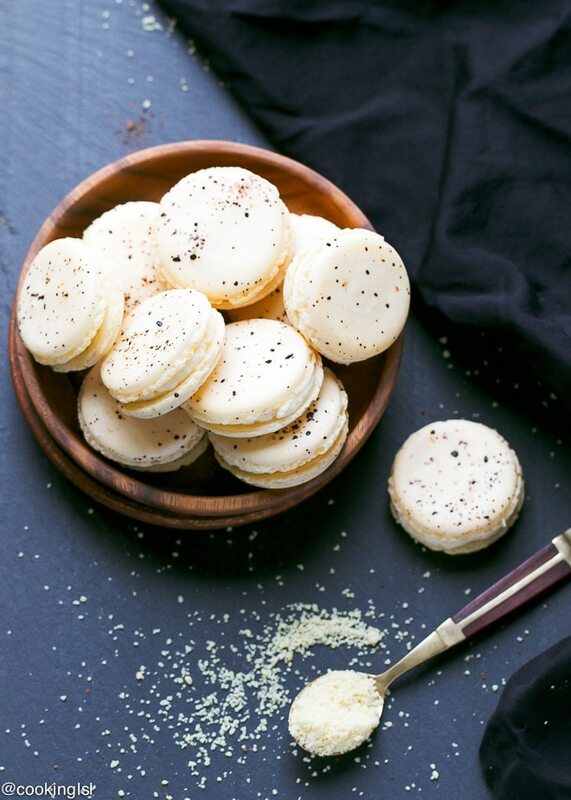 Love all your delicious tiramisu recipes, and these macarons are no exception, Mira. They look fantastic. OMG, NOOOOOOO! You got a sinus infection?! I am soooooo sorry, Mira!! I totally feel your pain and I am sending you hugs and feel better vibes, girlfriend!! I hope your infection doesn’t last as long as mine… I wouldn’t wish that on my worst enemy, let alone someone as sweet as you!! REST UP! 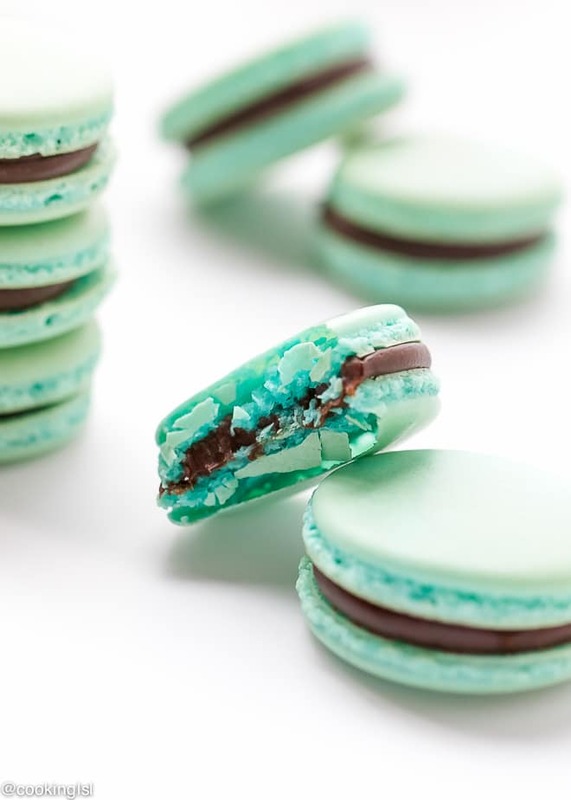 Okay, now let’s chat macarons! I swear you make the prettiest macarons ever, Mira, and these are no exception!! 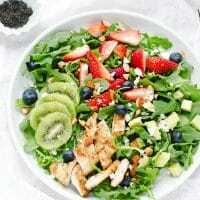 SO beautiful and the flavor is GENIUS! Love love love that mascarpone cream coffee filling! Since these are flavored with coffee I can totally eat like 10 of these and call it breakfast, right? 😉 Pinned! Cheers, dear friend – feel better soon! 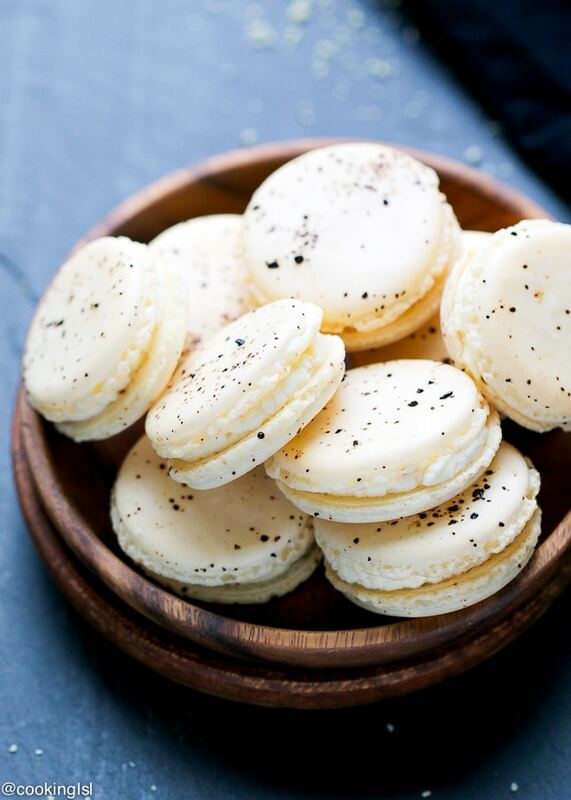 These macarons are so pretty Mira, you make the best tiramisu inspired treats! Pinned and hope you feel better soon! You are totally a pro at macarons, Mira! I’m in awe over how you make them look SO perfect every time! 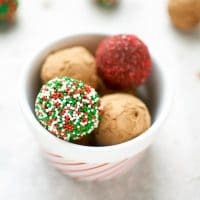 🙂 I’m a definite fan of coffee in desserts so these little guys are right up my alley! Mira… This looks great! I am so impressed at how perfect your macarons look…Mine were an ABSOLUTE disaster!!! I made them twice and gave up because they never looked as pretty as yours do 🙂 Oh and Tiramisu was the first thing I ever made 🙂 So it holds a very special place in my heart. I hope you’re on your way to recovery! Nothing is worse than a sinus infection. I can’t think of a better combination mash up than macarons and tiramisu! Mira, wow – these are gorgeous! Love that whipped mascarpone filling and the coffee sprinkled on top! I sure hope you start feeling better, sinus infections are no fun! Hope you’re feeling better, Mira! Love these tiramisu macarons! They look SO gorgeous! Do I remember the overload? I LOVED the overload! It was just enough for me, since I adore all things tiramisu. And I’m in awe of anyone who can make macarons. These are stunning! Just tried the filling with the Gran Marnier.. One word. WOWZA. Total keeper. Yes! So glad you liked it! Need to make these again! Have a great evening, Kim! wont the filling make the macarons too soggy? I heard whipped cream based filling have too much water in them that can ruin macaron shells. Yes, it does make them soggy. You can use buttercream instead.